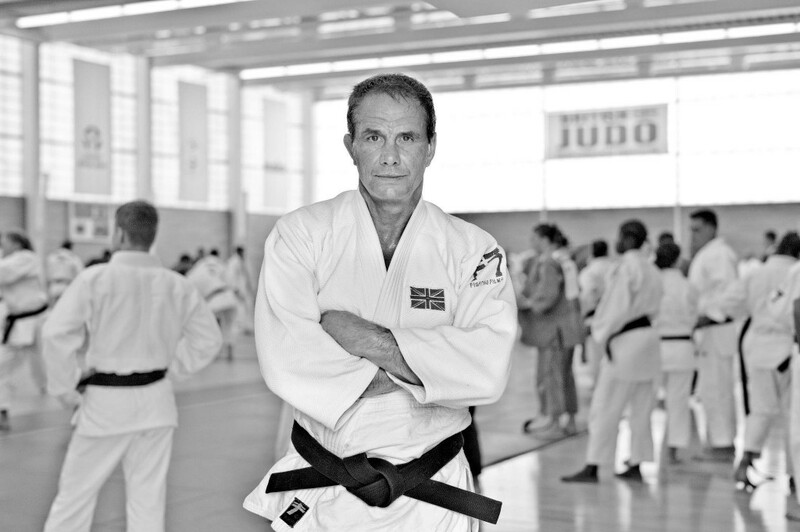 Twice Olympic Silver Medalist, Neil Adams MBE, has over 30 years of fitness expertise, Olympics – Martial Arts class technical education and its philosophy. He combines this experience with the skills necessary to overcome and handle the extraordinary stress and the drive, determination and perseverance it takes to succeed. He has owned a Health and Fitness Club for 14 years with the unique philosophy to give special attention to educating the community on issues of health and lifestyle, not just fitness, therefore, to build a base for change and a better quality of life. I have been asked recently, my thoughts on cadet & junior weight categories and I thought I would share them with you as well. It had come about that in the +90 kg category at a recent tournament, two 15 year old male judokas, one weighing 93 kg and the other, more than 90kg heavier than the first (that would +150kg), found themselves in the final of the event. This was a cadet International tournament. The fight ended with the lighter fighter being severely injured when the bigger of the two lost his balance and collapse on the former’s knee. This particular player has seen 18 months of surgery and rehabilitation as well as a loss of this crucial development time. To the other heavier fighter, as he is a really nice lad, a blow to his self- esteem and confidence. Now, my question here would be: How can this happen in these days of Child Protection and Duty of Care? Coaches are constantly reminded about weight control and there have been incidences of charges brought against coaches for weight loss by their athletes of 1 or 2 kg. I am not condoning this practice at all or making light of what may seem like to some, a little amount of weight. In fact, I am wondering as to why this line of thinking: Why ia weight control not extended to the heavier weights? Is it not as dangerous if not more so to have a 90kg differential between players as it is to have, let’s say, a 44kg player combined in a weight with 48kg players. This is frowned upon by certain Federations and is written as a rule not to be broken without explicit permission from the parents and athletes. I have never been a fan of weight control in the lower age brackets as this is a part of their development and they must learn to conquer the challenges that they face as they climb the weight category ladder. It should be encouraged that a player who is starting to be regularly 2 kg over their category to be in the next weight higher for health and development reasons. More often than not, do we lose our athletes to this unnecessary stressor of keeping a weight . This is where National Squad Systems come into play but I’ll come back to that another day. My answer to this is, that there should be heavier weight categories added as studies have shown that the average weight of our younger people has risen considerably over the years. In short, kids nowadays are just bigger. We should be looking at the possibility of adding u100kg and an u120kg to the u90kg already in place for the males, and possibly u78kg and u90kg for the females. You may be asking now what about a +120kg category. My answer would be, do we really want a plus category for the sake of one or two people and their safety, health and mental well-being? This should not be encouraged in my opinion and there has to be a cut off point in name of health & safety. Our sport is one of the most physically demanding sports in the world and it would be irresponsible to encourage weight gain so as to fill a category. I would rather see them having to train down to a category. Federations and the IJF with the Continental Unions have a responsibility to their younger players and their development across all the weight categories. 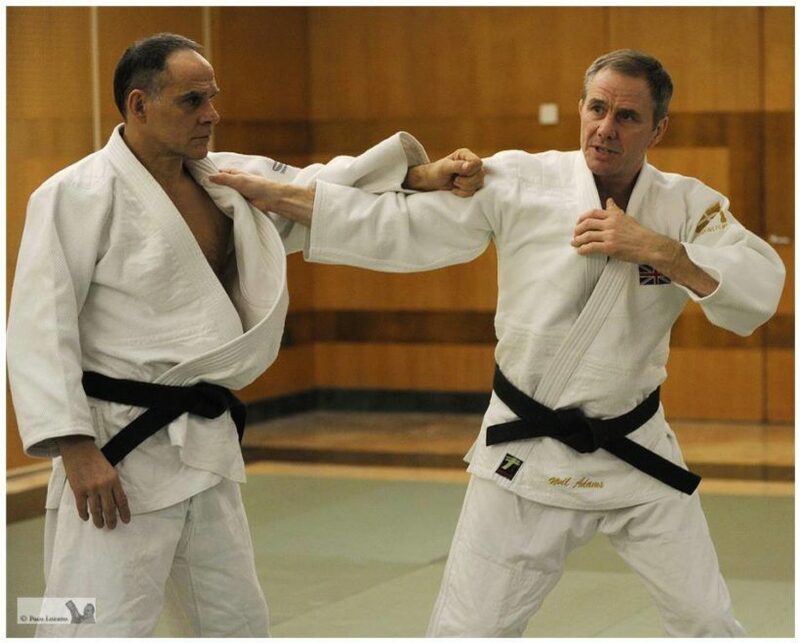 I am hopeful that they will look upon this example, look at their respective LTADP’s and reassess this in regards to the overall development stages of the younger, heavier athletes in judo.